Always a GREAT time to stock up! 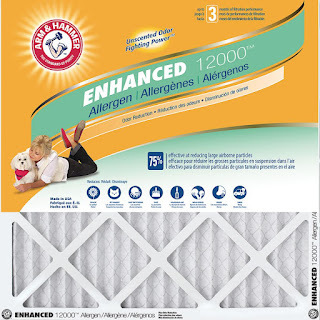 Hurry over to Home Depot because today only you can save 41% off Select Arm &amp; Hammer 4-Pack Air Filters! That's just $19.99 a 4-Pack! Shipping is FREE on this offer or choose in-store pick up to get items faster. Variety of sizes available.